Welcome to Kalymnos island in Greece! 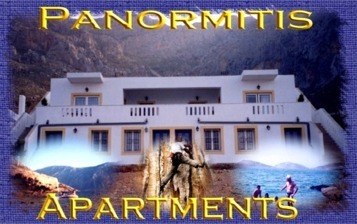 Enjoy your holidays at "Panormitis apartments"
Climbing on Kalymnos' rocks. Enjoy your holidays in Greece. Accept our hospitality in « Panormitis Pizanias » apartments and get a closer view of the island. Tourist Guide of Greece !! !